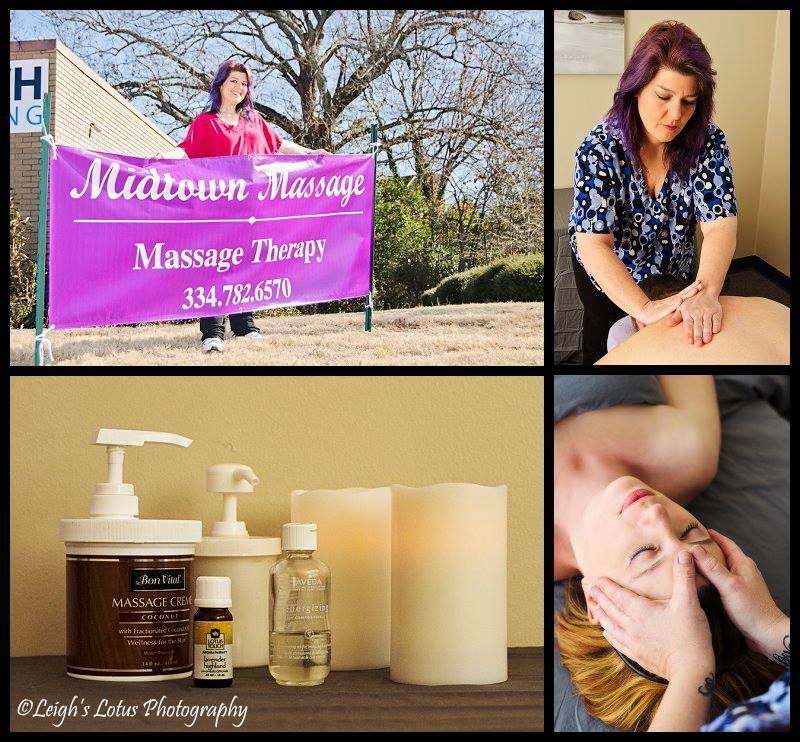 Midtown Massage brings an oasis of relaxation into the heart of Midtown Montgomery, Alabama and is conveniently located on Zelda Rd. With expert technical skills combined with a genuine concern for your well being, you and your canine companions are in good hands with Angela. I was thrilled to be featured in Midtown Montgomery Living e-zine. © Copyright 2019 Midtown Massage. All rights reserved.